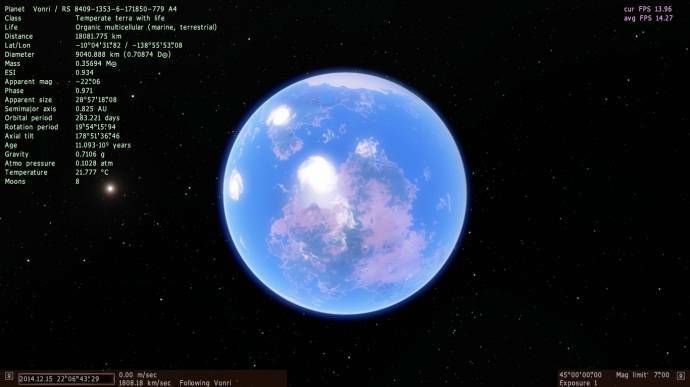 The first comparable Terra I've found. I've been nosing about the Horse Head Nebula for a few habitable terra type planets to see if I could use them in my science fiction story. So far, this is the only one I've found. 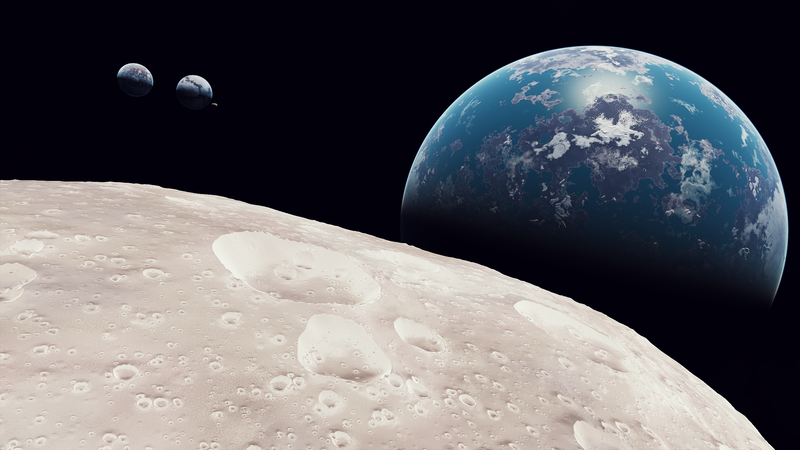 Only thing I don't like about it is that the moon's not only tidally locked, but locked to the planet's rotation. 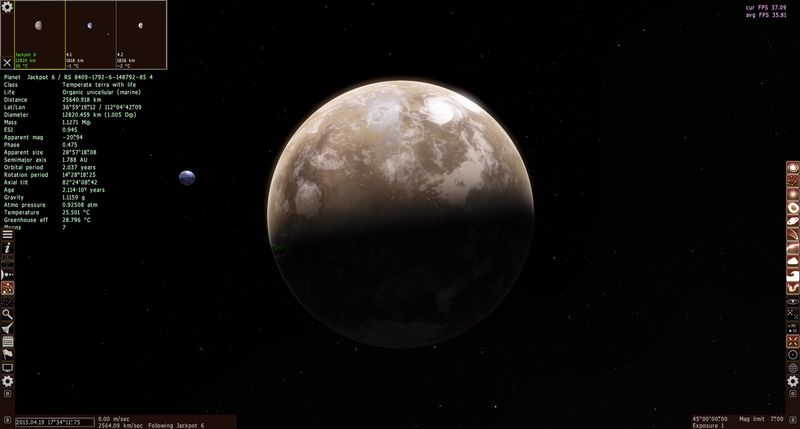 I'm guessing that this means that the moon is close to becoming a ring. BlueDrache, Rings are cool... I think. 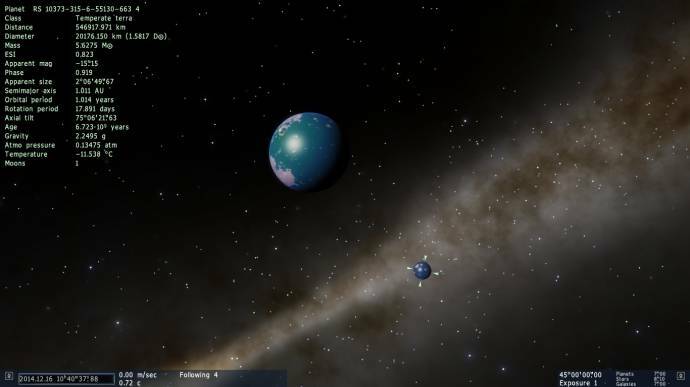 Chris, why do you have that planet pointed at Earth? 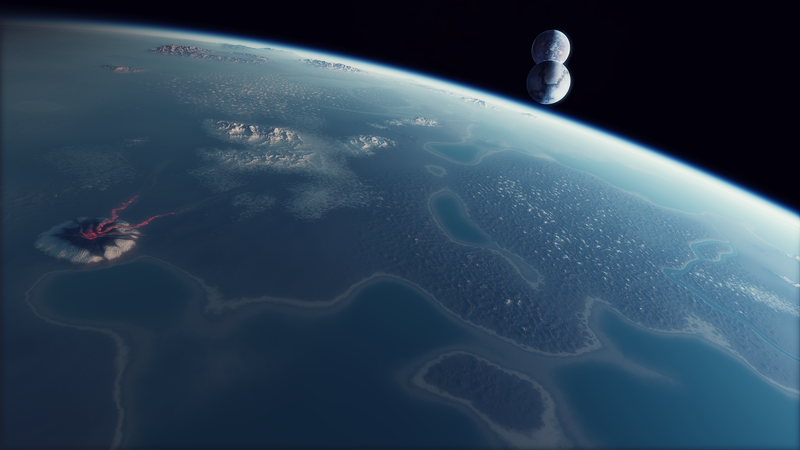 The planet he submitted on his 2nd post. 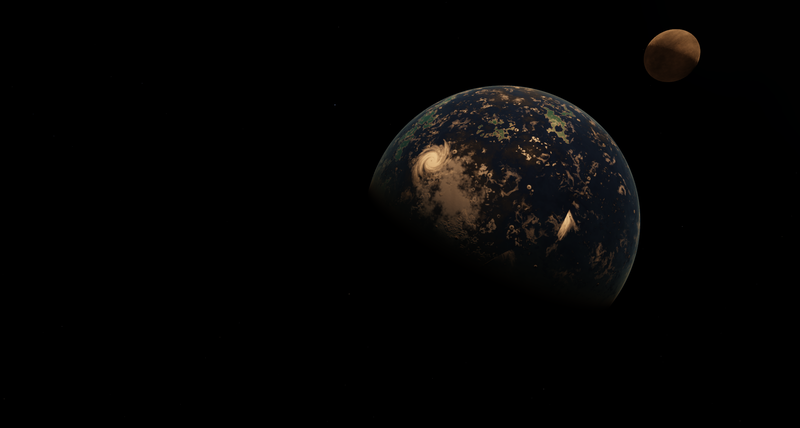 Despite the ESI, this Planet is the most Earth-Like Planet I've found. This one's pretty cool too, although it has an even lower ESI than the previous one. 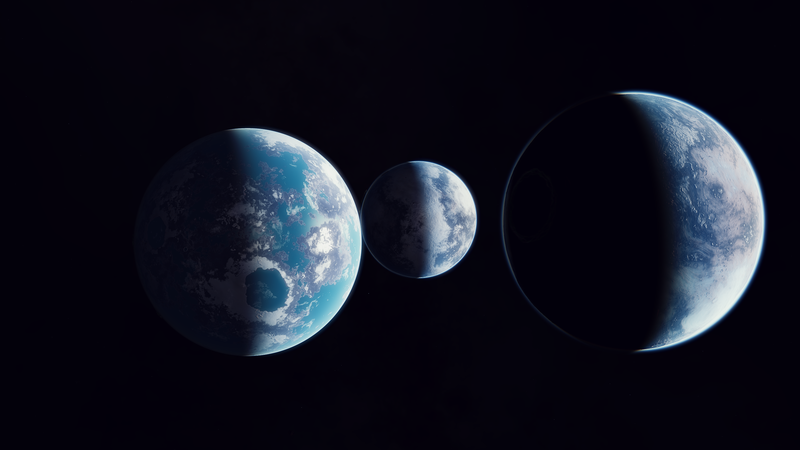 These are the first binary Terras I've found in 0.9.7.2. They are everything but habitable for Humans, but, hey, binary Terras! 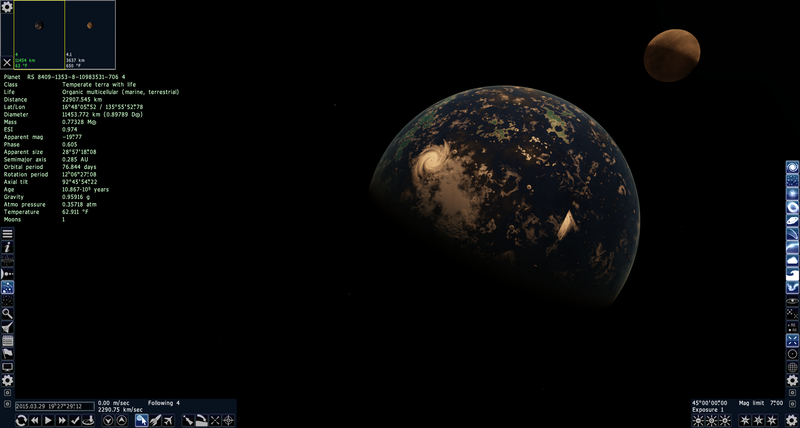 And last but not least, this isn't only the closest Terra to Earth, but the closest Planet with Life to Earth too. Very nice find! This will work well for one of my species. 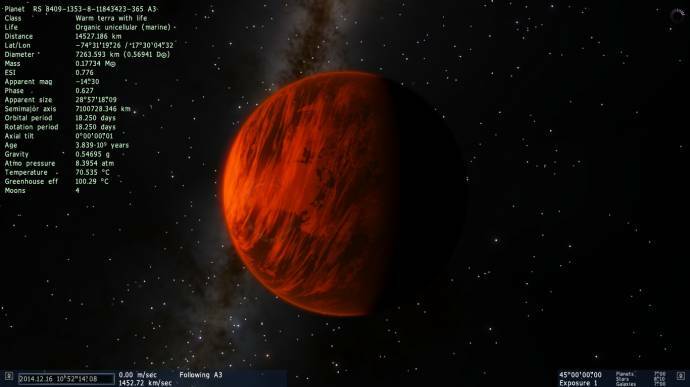 It's in a nice range of Sol too! My only complaint is that the plume from the HH nebula isn't visible as the head of a horse, so it'll be for a different species. Thank you very much! 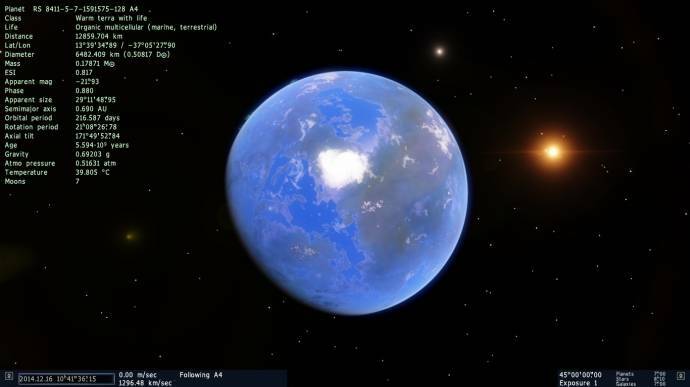 new planets: the one with the sun I found in the star v phe, while that in tidal locked is very special because it is located in a star with spectral class ?V, the color of chlorophyll is blue! 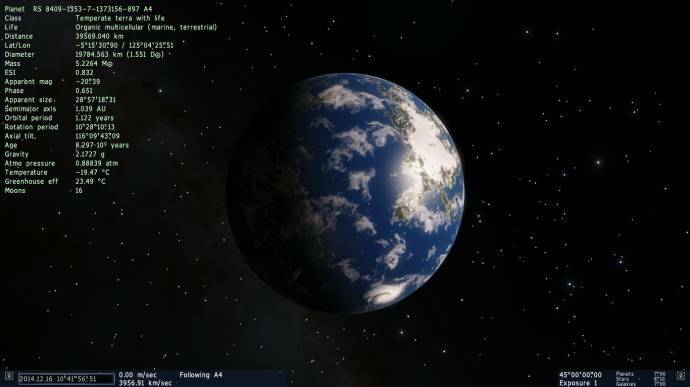 While this Planet is not very habitable for Humans (the atmospheric Pressure is pretty low) it's pretty nice. The Aliens on it are probably very intelligent. 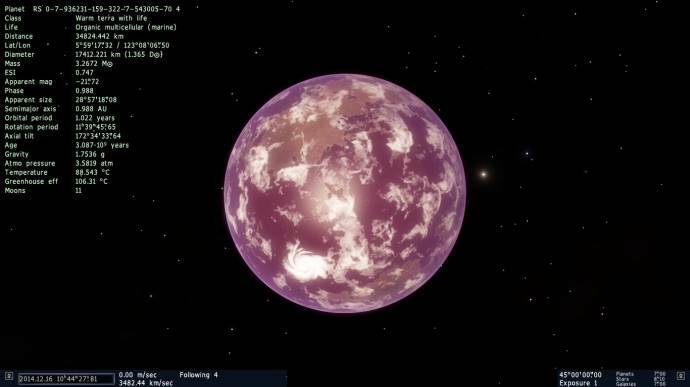 I absolutely love this Terra it has two very close moons to it which make for quite the view. Place	"Awesome Terra with Two Large Moons"